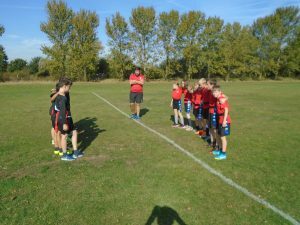 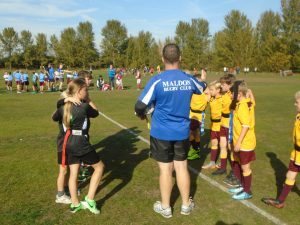 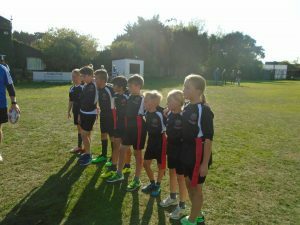 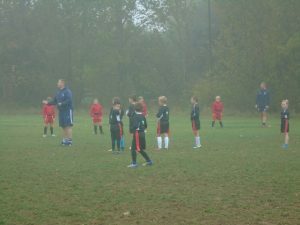 Tag Rugby @ Maldon RFC, October 2018. 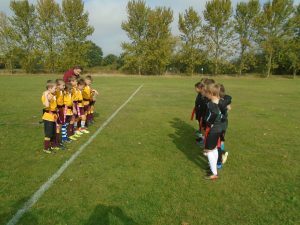 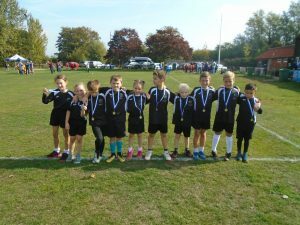 We returned to the annual Tag Rugby tournament held at and delivered by Maldon Rugby Club. 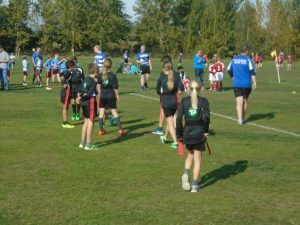 This is a real highlight of the year as the competition is well organised with plenty of games to play, against skilled opposition, all played with plenty of sportsmanship. 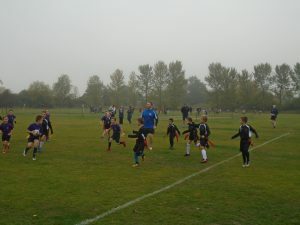 Our Yr 3/4 squad played in the morning demonstrating excellent skills and worked well as a unit. 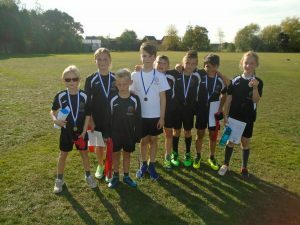 They achieved 2nd out of 8 teams, which was excellent. 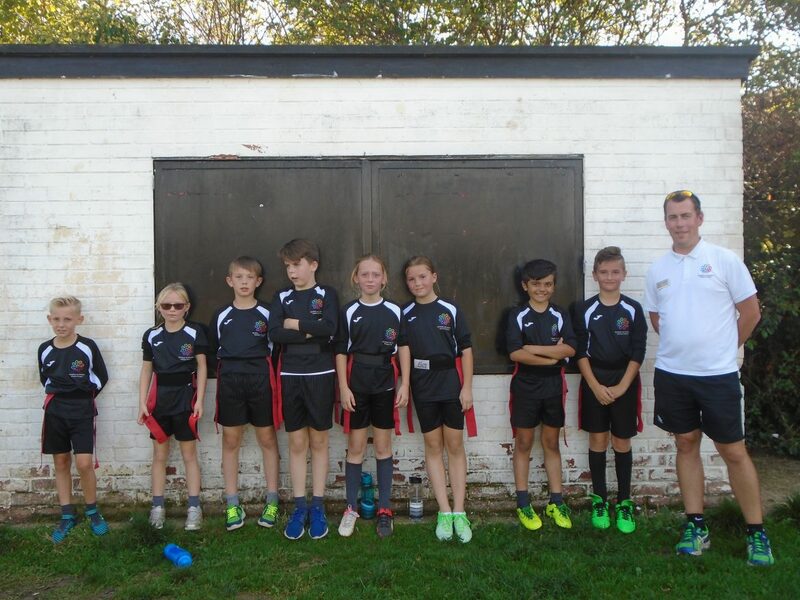 Our Yr 5/6 played in the afternoon and found the competition slightly tougher as they came 4th out of 11 teams. 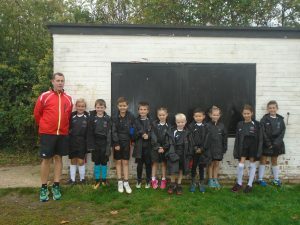 However all of the children thoroughly enjoyed the day and were a credit to our school.